Stop what you’re doing immediately! I have some seriously game changing news for both fashion and beauty fans alike. Hot on the heels of the Karl Lagerfeld for Shu Uemura collaboration is news which I’m personally extremely excited about. 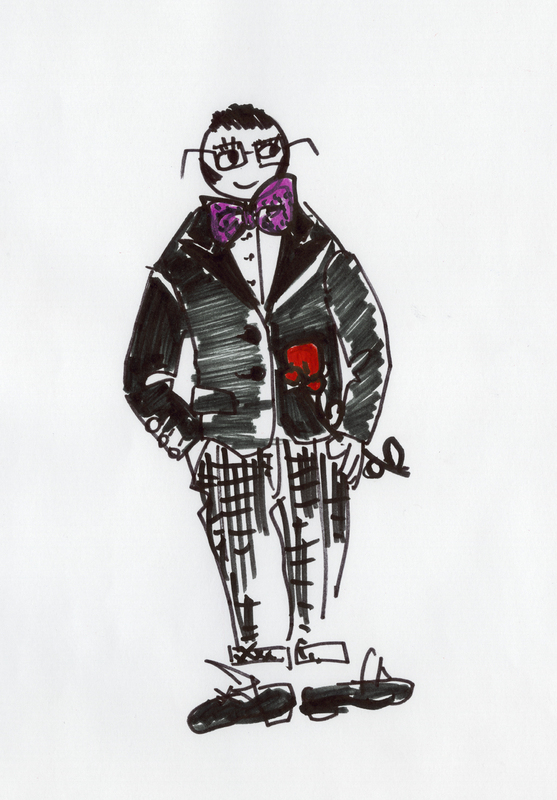 One of the most adorable fashion designers, Alber Elbaz, is set to collaborate on a cosmetics collection with haute beauty house Lancome. Alber’s work at Lanvin is akin to pieces of art and he really celebrates and appreciates femininity and womanhood so I cannot wait to see how this translates into beauty. The video gives a little hint as to what you can expect but the full collection will be unveiled worldwide on 15th June 2013 – mark it in your calendars!